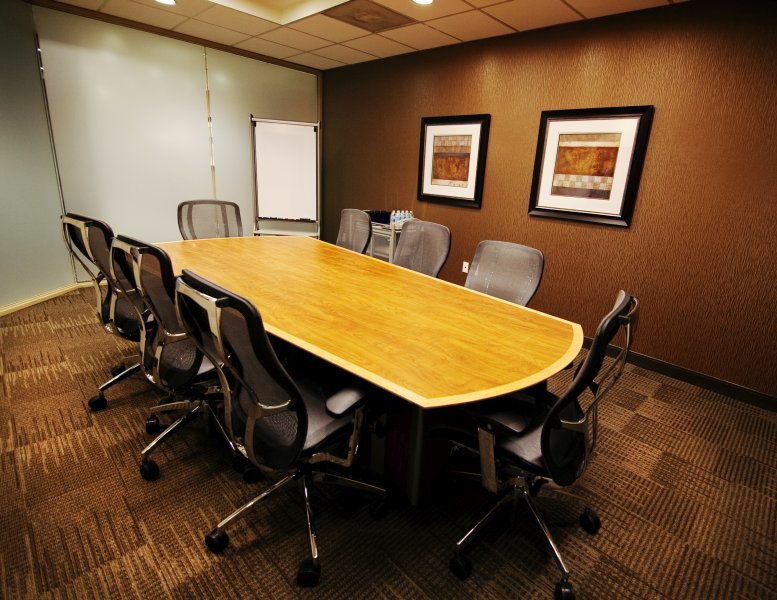 Superior executive office suites is something every business should enjoy. At Highland Park Place, a Class A structure located just outside the City of Dallas, all tenants will have this experience. 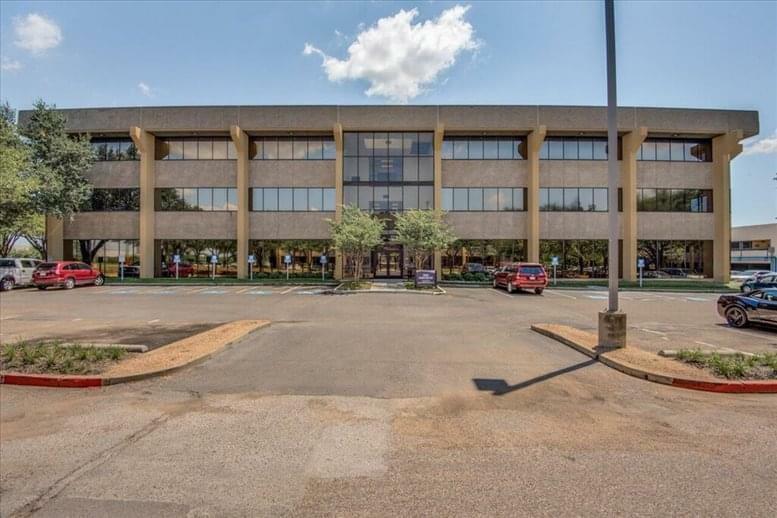 Located at 4514 Cole Avenue, Dallas the Highland Park Place office building is a modern marvel of eclectic architecture and superior design. Located in the heart of the Knox Henderson District, Highland Park Place is at the forefront of the modern community. 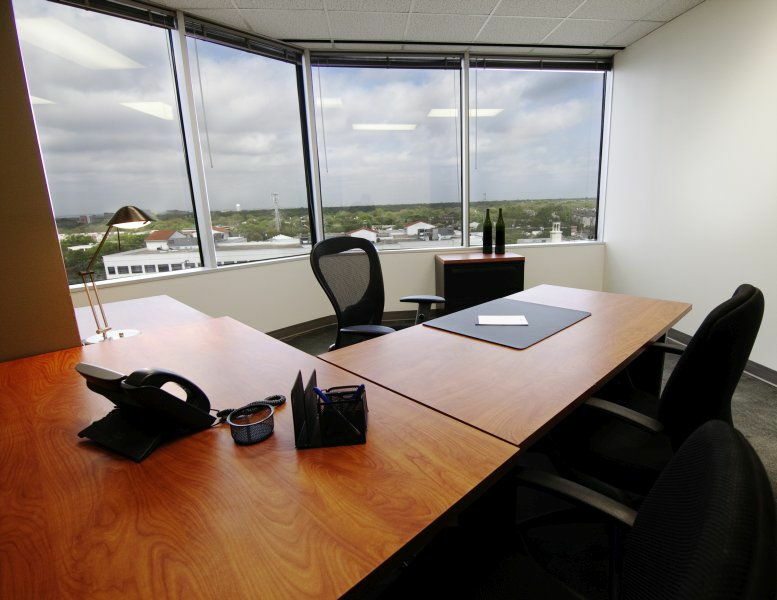 The executive office suites come fully furnished, with the ability to hook up your own telecom services, and are ready to be rented. They were designed with a high standard in mind and will provide anything you may need throughout the day. From the rich hardwood floors, to the detail over the bathroom sink, Highland Park Place was constructed with you in mind. It is a lavish and luxurious office space that will not only increase productivity from your employees, but draw in new clientele and impress them at the door. This building may look fantastic, but it also provides high end amenities. 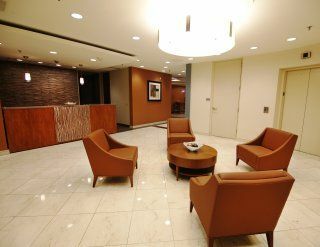 Within the building there is an atrium, lobby ambassadors, high-speed internet, parking garage, mail room, locker rooms with showers, express shipping drop box, and a prestigious conference center. The building also features an on-site car wash and car detail facility. This allows the tenants to maintain their vehicles without the hassle of going all the way to an off-site car wash. 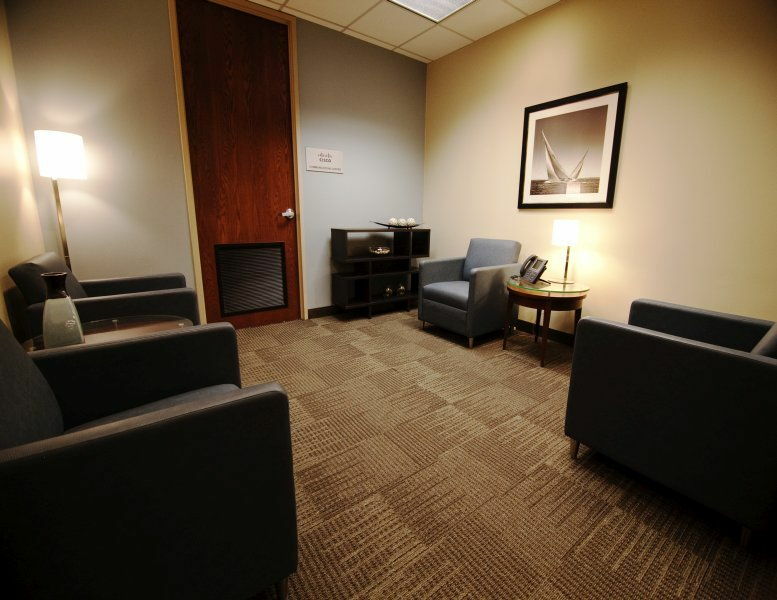 The building features anything you may need on and off the clock. With in-house cooking, you can have proper working lunches to ensure the completion of your tasks. The Highland Park Place facility is a building that is ready for immediate occupancy and will move your company into the twenty first century. 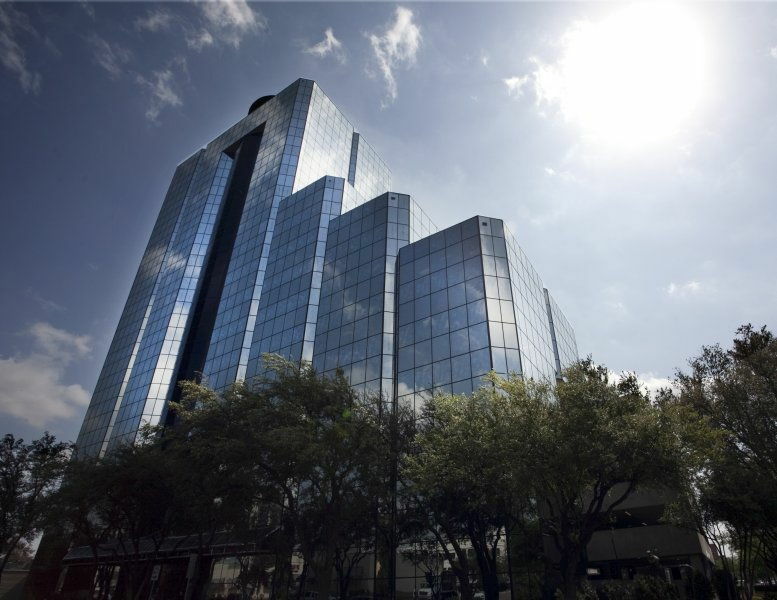 The building is 164,000 square feet over 18-stories with various floorplans available. All offices have access to the same amenities that Highland Park Place offers and every tenant is treated with the highest courtesy standard in the industry. Whatever you may need, Highland Park Place will be able to provide it. The facility is part of the Higher Purpose Buildings program which combines state of the art buildings and concierge service. It creates a work space that tenants do not have to worry about day-to-day problems and will have the building staff assist them if needed. This contemporary office space is conveniently located 4.5 miles outside the heart of downtown Dallas. You can get to the office through public transit, or by driving on the surface streets in the city. This is excellent for business as it is very accessible for any prospective client. 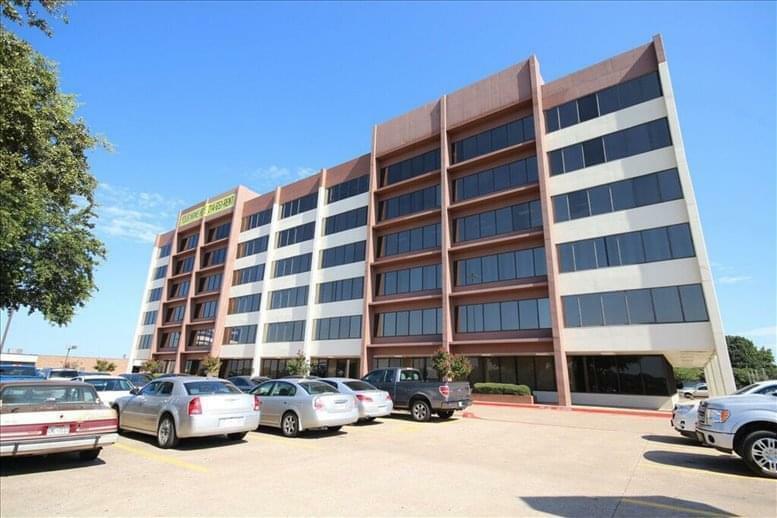 Approximately 28 miles to the northwest of this building is Dallas-Fort Worth International Airport. On a light traffic day, it will take about 27 minutes to get from the building to the airport. 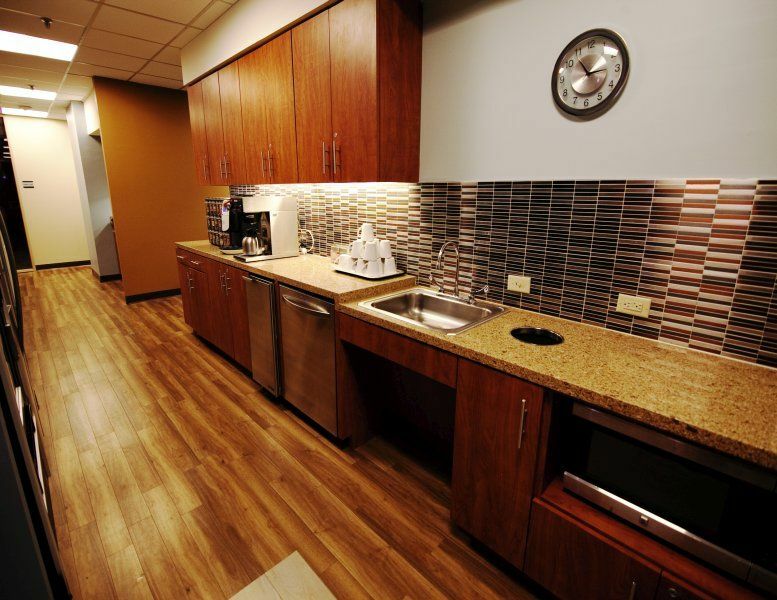 Located near the building is executive housing, as well as lodging. Both of these are places you can have out of town clients stay for extended periods of time, or just overnight. 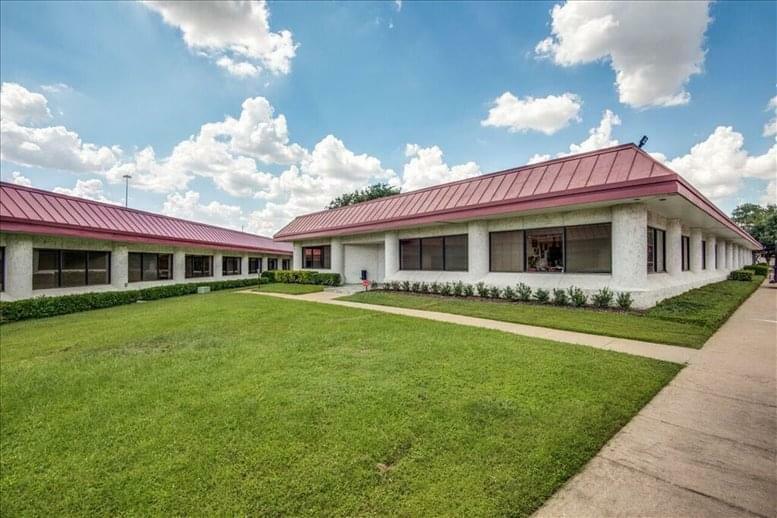 This office space on Highland Park Place, 4514 Cole Ave, Dallas is available immediately. Details and prices are available by calling 1-877-693-6433 or by submitting the inquiry form.